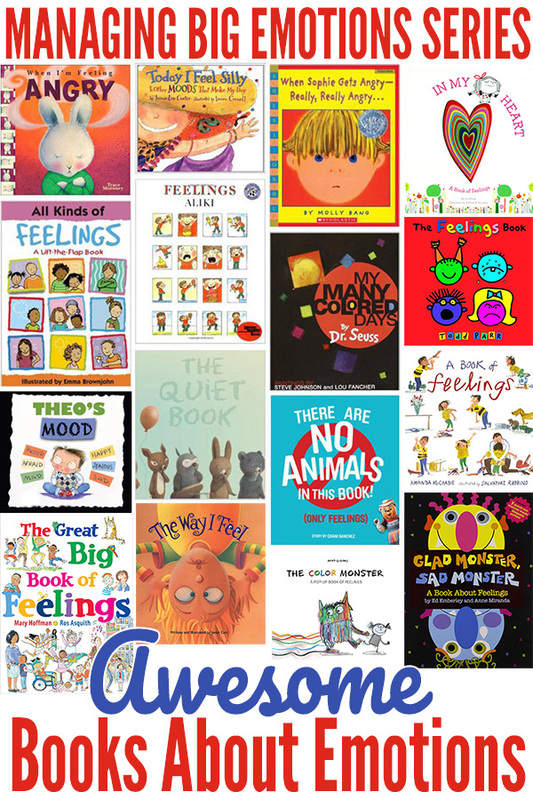 Inside: A whole library of resources for teaching feelings and emotions to kids, at home or school. 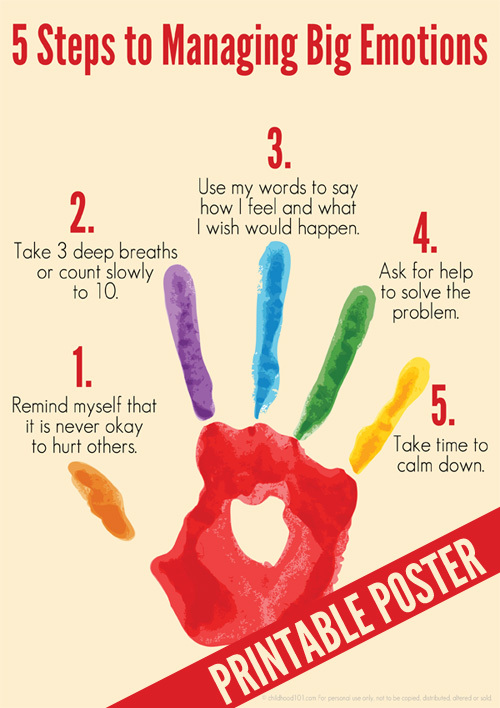 Learning to treat others with kindness and empathy. 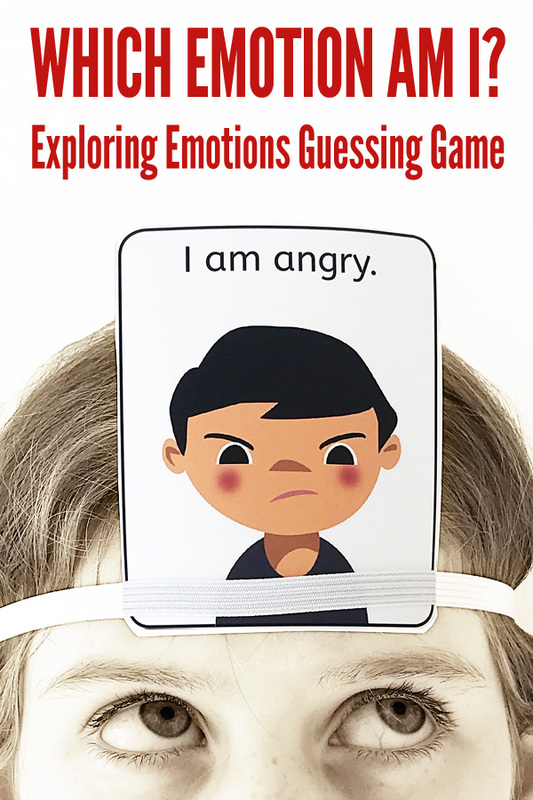 Useful in both the home and the classroom, this collection of resources and activity suggestions includes tools that can act as useful prompts for discussion with children about a wide range of emotions, and guide you as you help your children to develop effective strategies for managing overwhelming, stressful feelings and emotions. 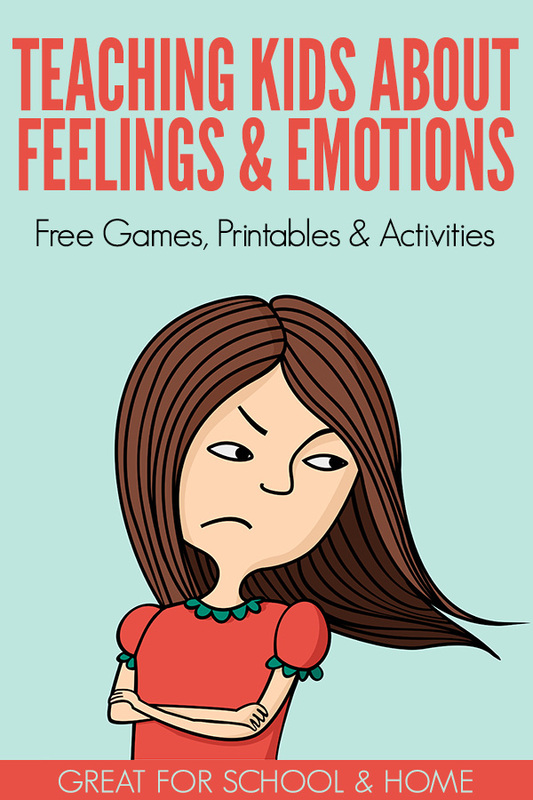 The collection includes feelings and emotions based printable posters, games, booklists and activity ideas to use with children across a range of ages. 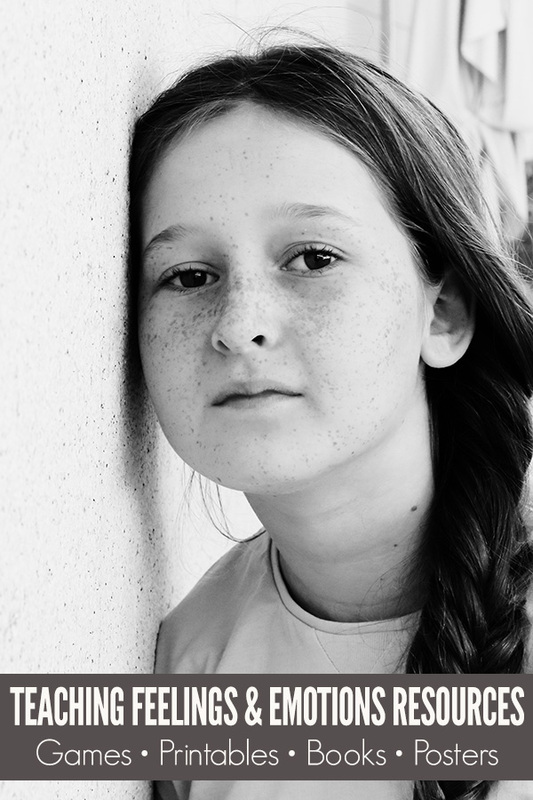 Learning to master big emotions and the associated skills of emotional regulation helps children to succeed not just in childhood but right through to adulthood. And you never know… in helping your child, you may just find a strategy or two to help yourself. How can I order these posters? 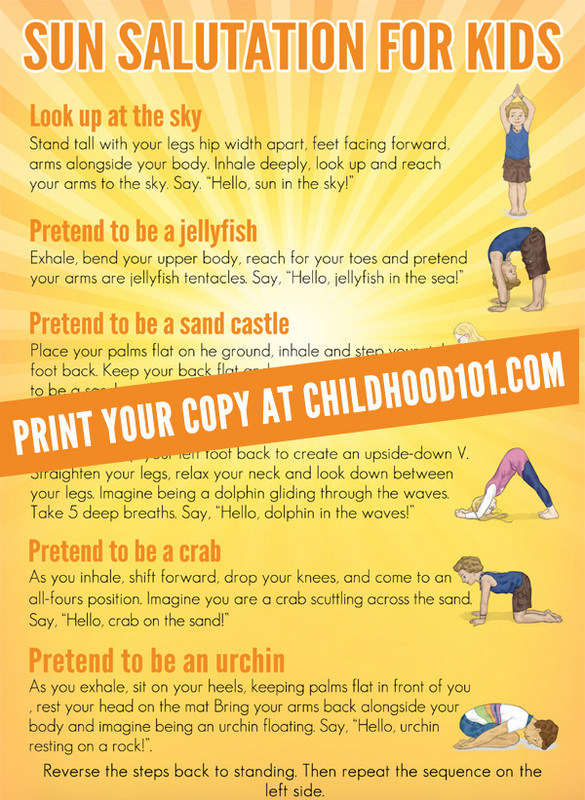 They are great for children & families! Kid's feeling and emotional is a very soft and vital phase in every kids life and during this time we need to tackle softly and effectively. 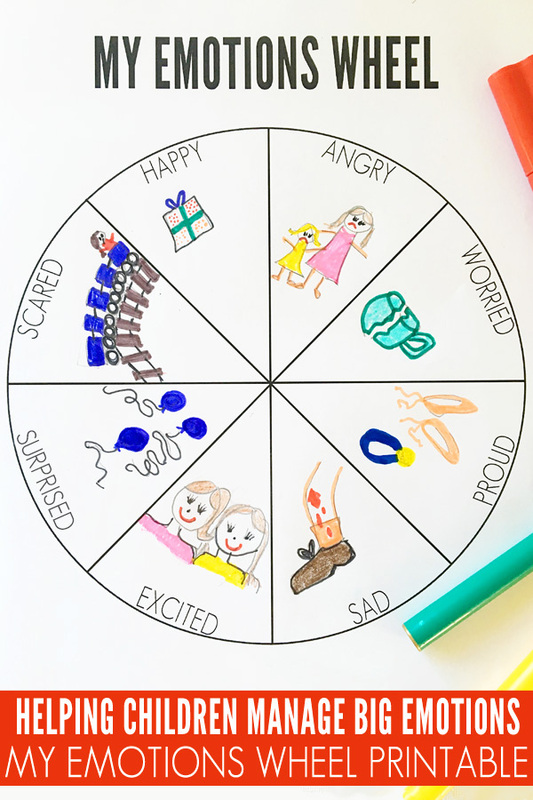 In this scenario above mentioned 30 Teaching Feelings and Emotions are best Resources to Use With Kids.